Deep links have a storied history as an essential element of attribution. In early 2015, the term and its associated technology barely made sense to even the most savvy technical marketer. Today, it’s a ubiquitous piece of every marketer’s jargon and attribution stack. 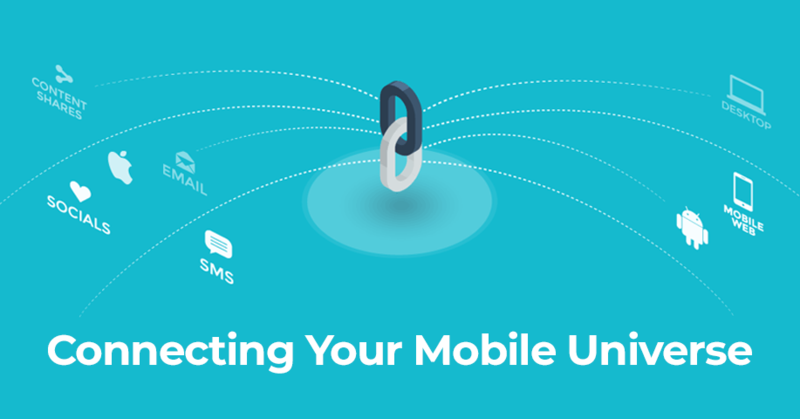 But while many recognize the overall importance of deep linking to the mobile user experience and high performance paid marketing, few truly understand how things work and how it can all be leveraged to drive results. It’s no surprise; deep linking has only become more complicated and confusing with the advent of Apple Universal Links & Android App Links. But it doesn’t have to be confusing, and so the hope is that this comprehensive guide will be everything you need to understand deep linking, recognize its value to your business, and know how to employ it in your attribution strategy. Shani is the content & mobile insights lead at AppsFlyer. He has 10 years of experience in key content and marketing roles at leading online companies and startups. Combining creativity, analytical prowess and a strategic mindset, Shani is passionate about building a brand’s reputation and visibility through innovative, content-driven projects. Karen is WW Product Marketing Manager at AppsFlyer. She’s a “full stack marketer” with over 10 years experience in online/offline and product marketing. Previous stops include numerous startups and Hewlett Packard, where Karen has built and led global innovation programs and product marketing teams.